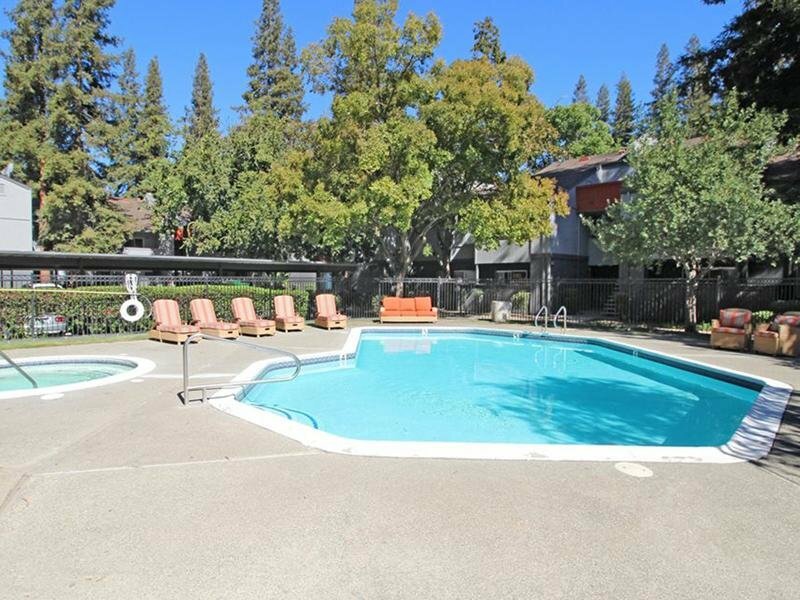 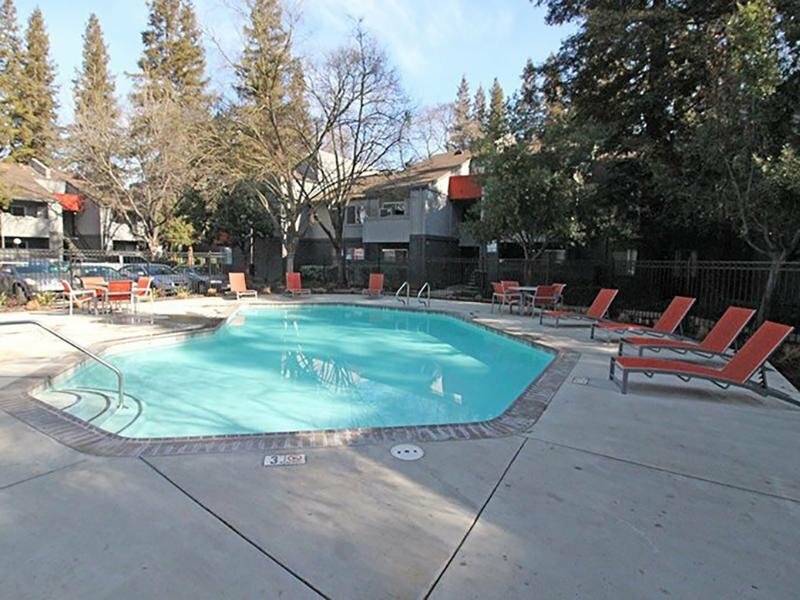 The Vue apartments in Sacramento, CA has the perfect location to give you a well-rounded lifestyle. 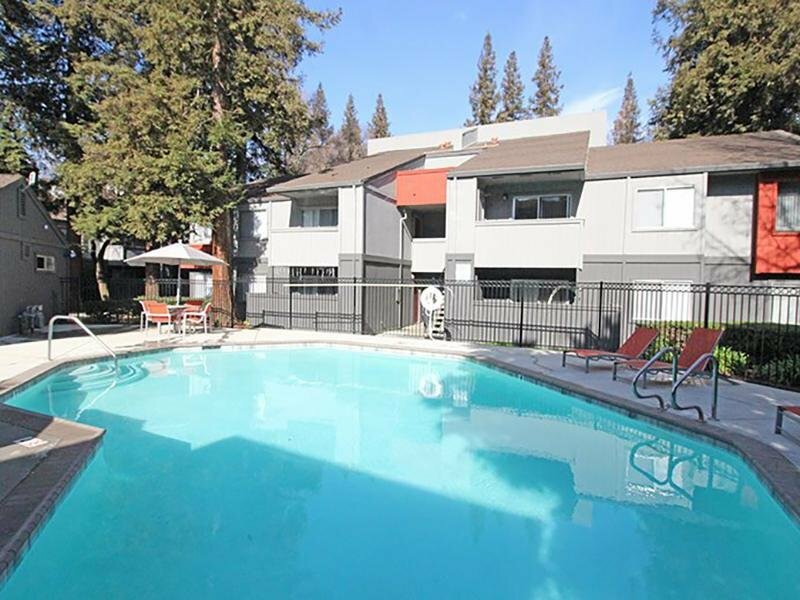 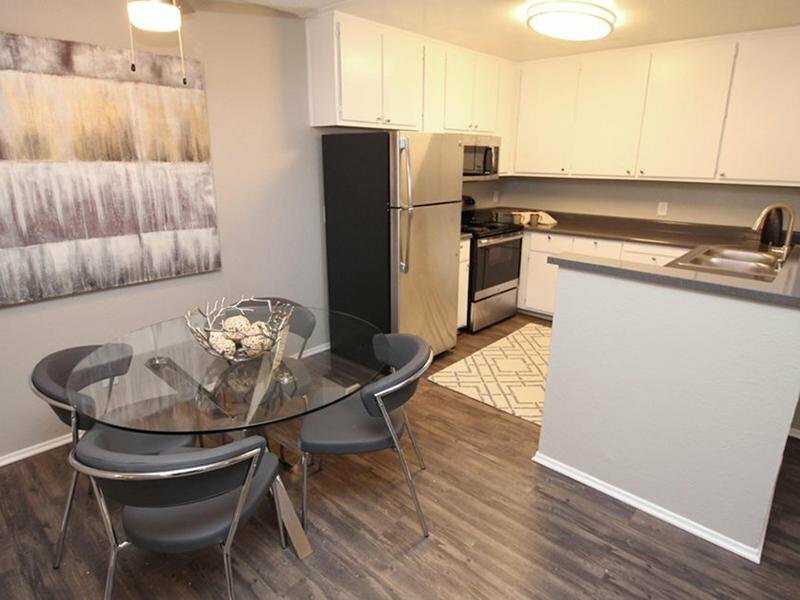 Take a virtual stroll through our photo gallery of The Vue Apartments in Sacramento! 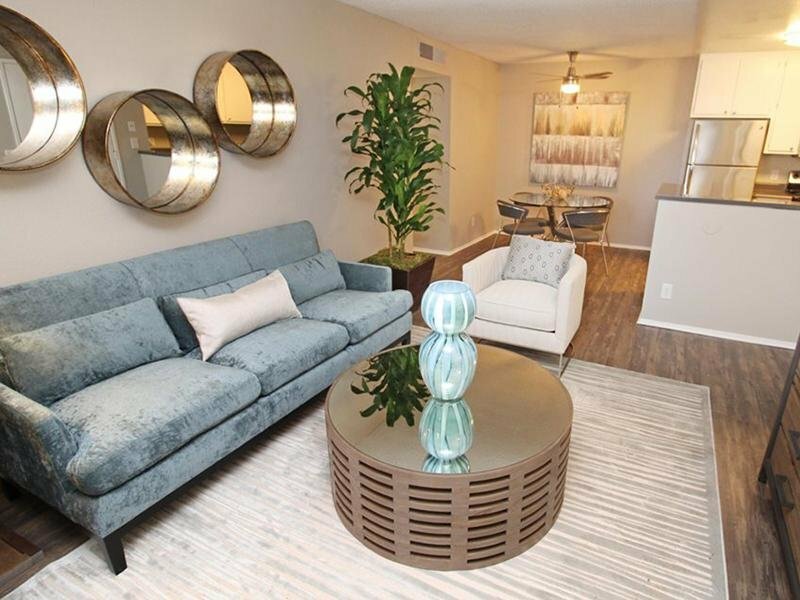 At the heart of it all The Vue is located in a uniquely glamorous neighborhood. 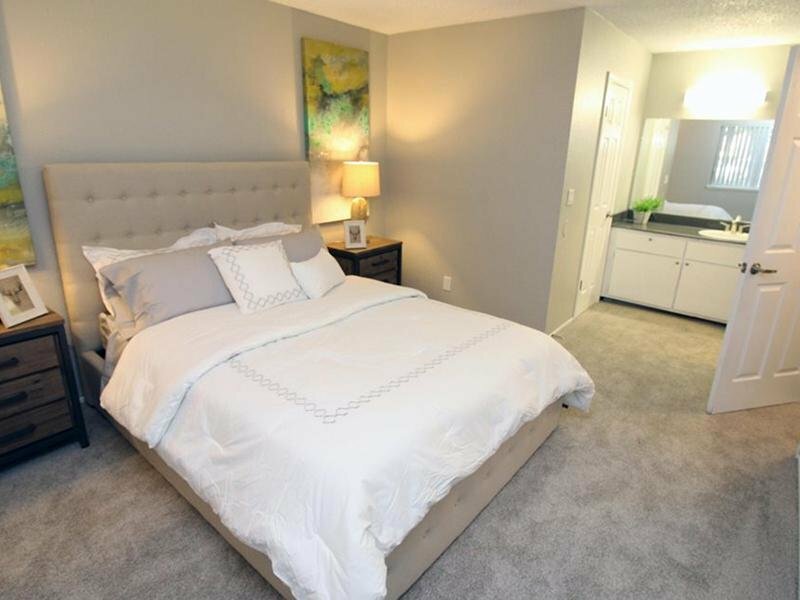 The building presents the opportunity to make a home among the parks, plazas, and cultural landmarks of a legendary part of the city!